Are you getting married outdoors on a beach, in the mountains, in the desert, at a gorgeous vineyard, at an arboretum or in a garden? 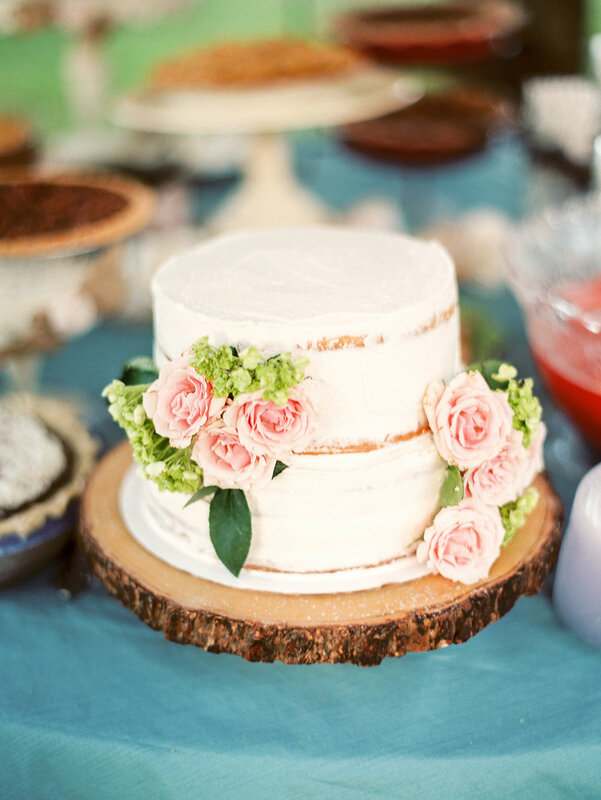 What makes your Wedding unique? The WEDDING can take place ANYWHERE in the world!!! I am giving away a free day of Wedding Photography to one lucky couple! Full details on how to enter this giveaway is provided at the bottom of this post. Please email me all the amazing details! I love giving back and this year my giveaway is In honor of my beautiful Mother, who went to be with the Lord two years ago! She was always such a servant and wanted to help as many people as she could and so I want to do this in honor of my awesome Mom! 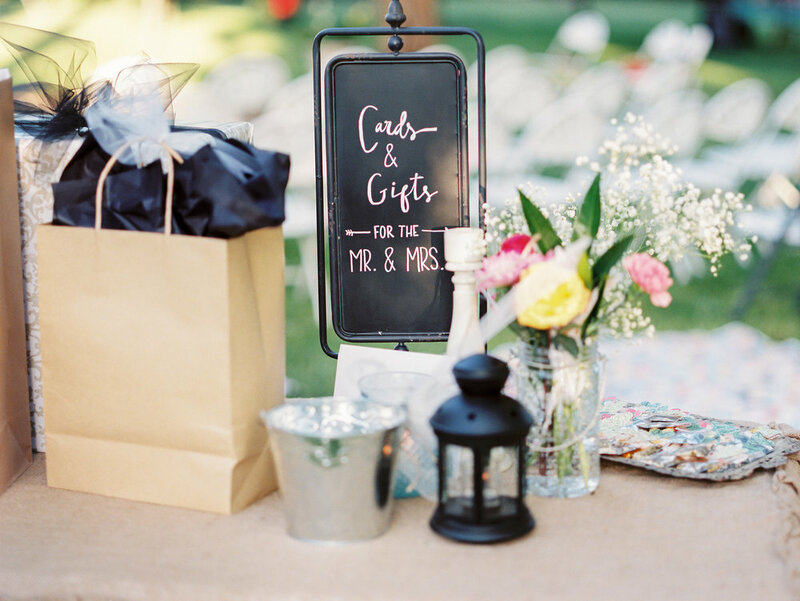 Wedding Day Details (Wedding Attire, Flowers, Details, Wedding style, etc.)... Let me know as much detail as possible. 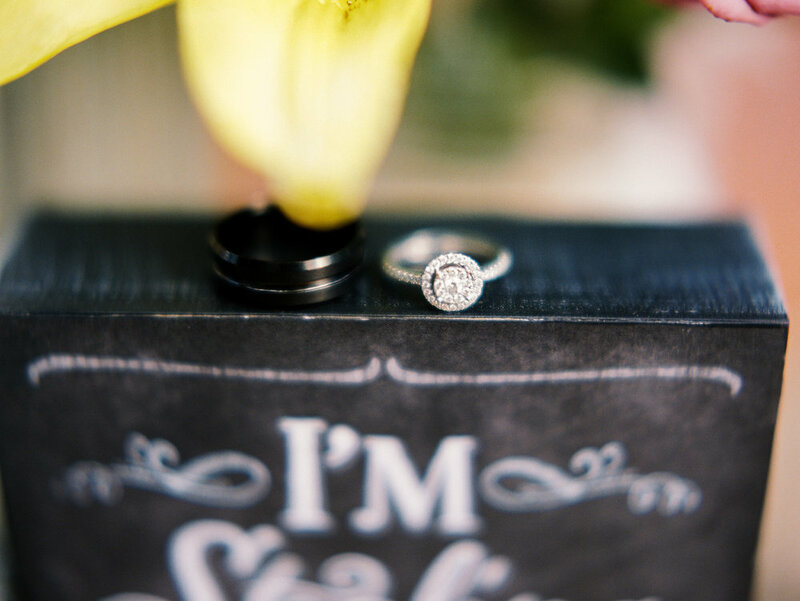 What is most important to you regarding your Wedding Photography? Also please write a statement that you understand that you are responsible for all travel expenses if you are chosen as the winners. You must be 18 or older to enter, and have a Wedding date set in 2016. 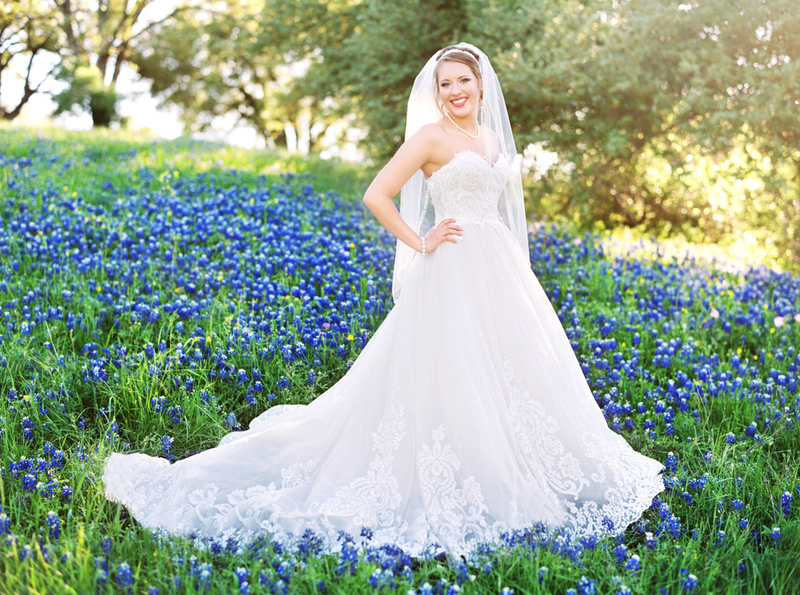 Your Wedding can take place in Texas, anywhere in the United States or internationally. IT CAN BE ANYWHERE IN THE WORLD! 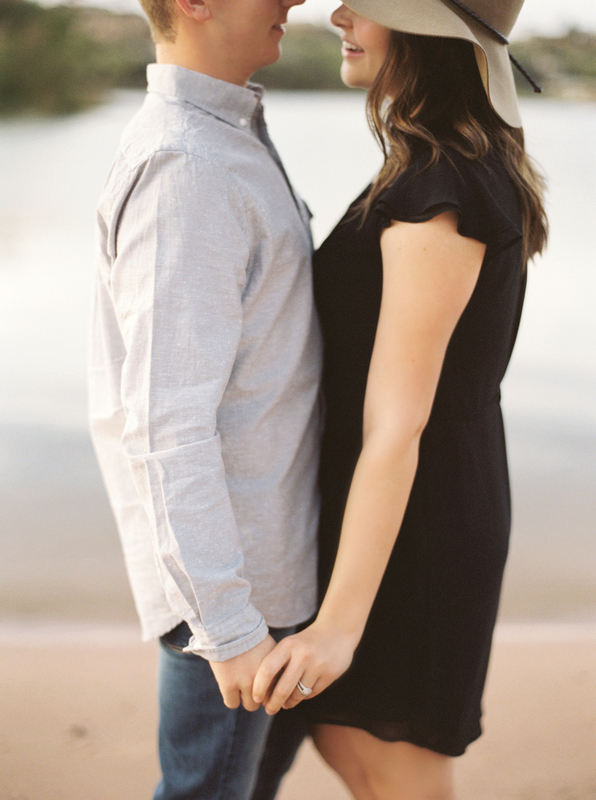 Couples who have already booked with Heather Sanderson Photography are not eligible to participate in this giveaway. Please do not enter this giveaway if you are already booked with another photographer. I am not out to steal business from other photographers. Your date cannot already be spoken for. You must have a set date for your Wedding when entering this giveaway, or be able to set a date within 4 weeks of winning. 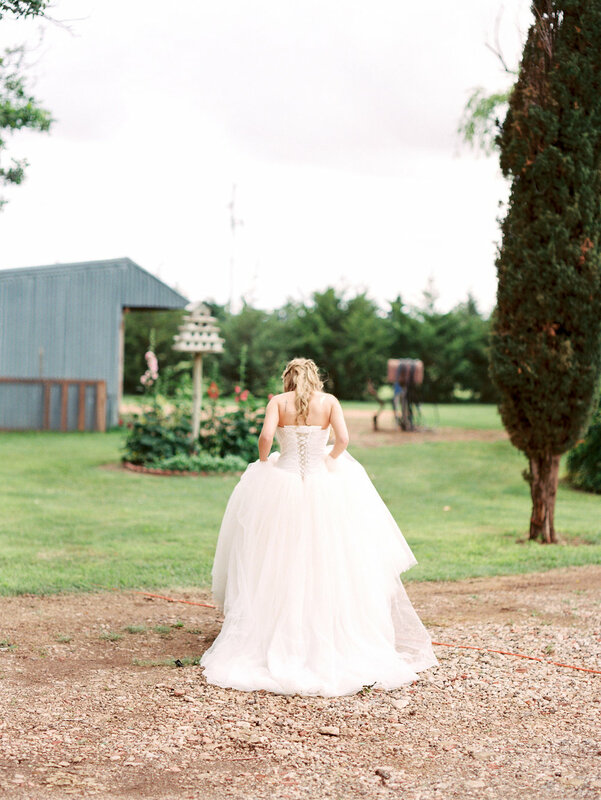 Should you be selected as the winner, and if your Wedding is taking place more than 2 hrs away from Lubbock, Texas, YOU MUST AGREE TO PAY FOR ALL TRAVEL EXPENSES FOR HEATHER SANDERSON PHOTOGRAPHY. I will make all travel arrangements, but will keep the costs low... don't you worry! The Heather Sanderson Photography giveaway entries will be accepted from today, until March 10, 2016 11:59PM. I will choose 3 finalists, who must be able to chat some time between March 14-16, 2016 because even though I am giving away free Wedding photography, I want to make sure that we are a great fit! PLEASE MAKE SURE YOU KNOW MY STYLE OF PHOTOGRAPHY AND THAT YOU LOVE IT AND WOULD ENJOY TAKING PICTURES. I want you to be excited about it. The winner will be notified via phone/email at the number and address provided and will be announced on my blog, Facebook and Instagram on March 17, 2016. A contract must be signed and returned to Heather Sanderson Photography within 2 weeks of winning, along with any travel expenses that will need to be paid for the actual Wedding day. The winning couple also agrees to be featured on www.heathersandersonphoto.com and also on any other publication that Heather Sanderson Photography wish to submit to. 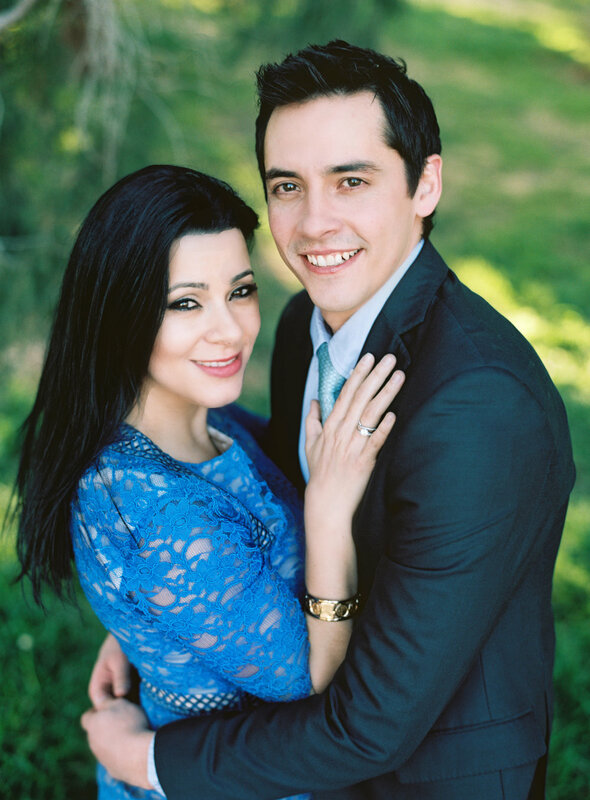 The names and images of the winning couple will be used by Heather Sanderson Photography for promotional purposes. If the winning couple cannot claim their prize for any reason, they will be disqualified and then the runner-ups will get the free Wedding giveaway. 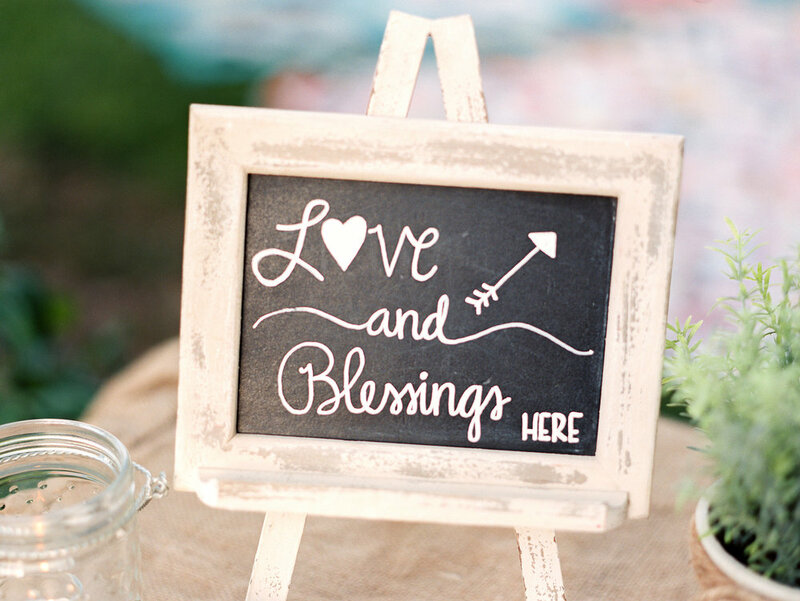 By participating in this Wedding photography giveaway, you agree to be bound by these official rules. 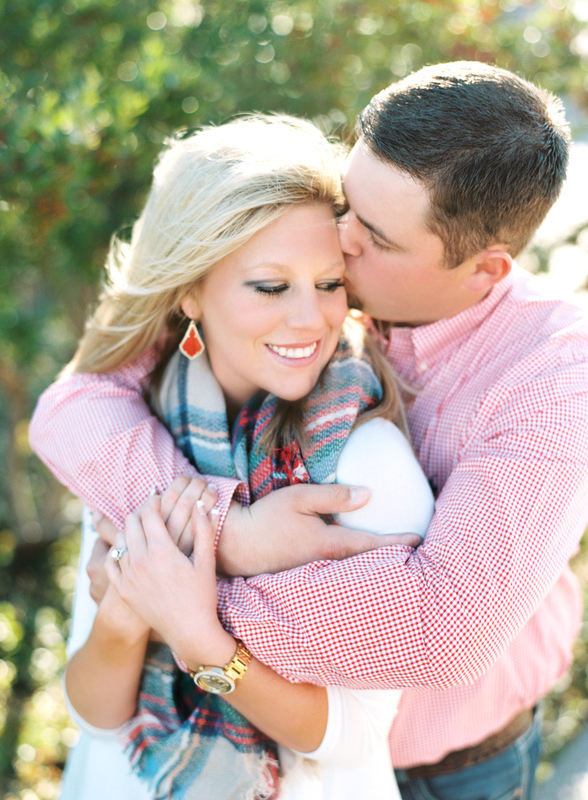 We had so much fun at Lindsey's bridal session! She is such a beautiful person inside and out! 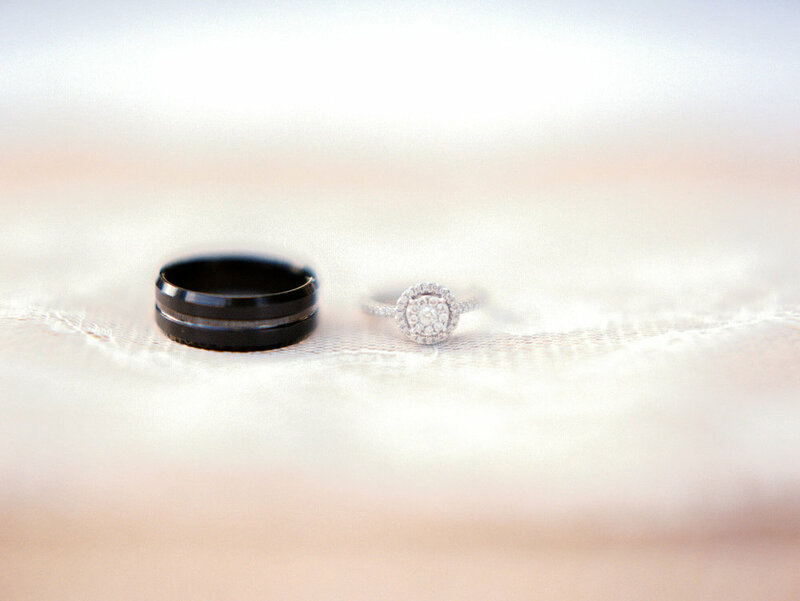 I will be starting to blog all my Weddings, Engagements, Bridals and more almost every day! I had to hold on blogging because of submissions to blogs. I hope you enjoy all the photos! Kelsea & Aaron's Wedding was perfect! It was gorgeous and every little detail was beautiful! 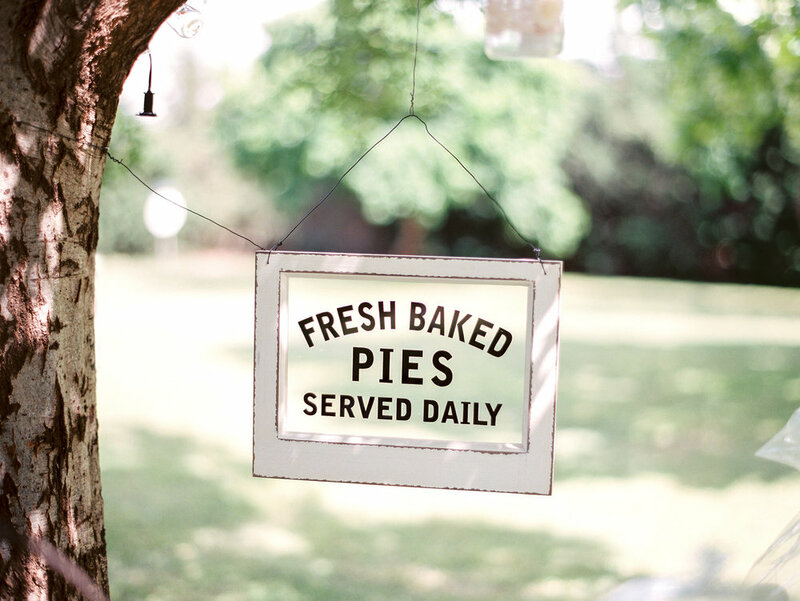 Their Wedding took place at their grandparent's estate and I loved everything about it. 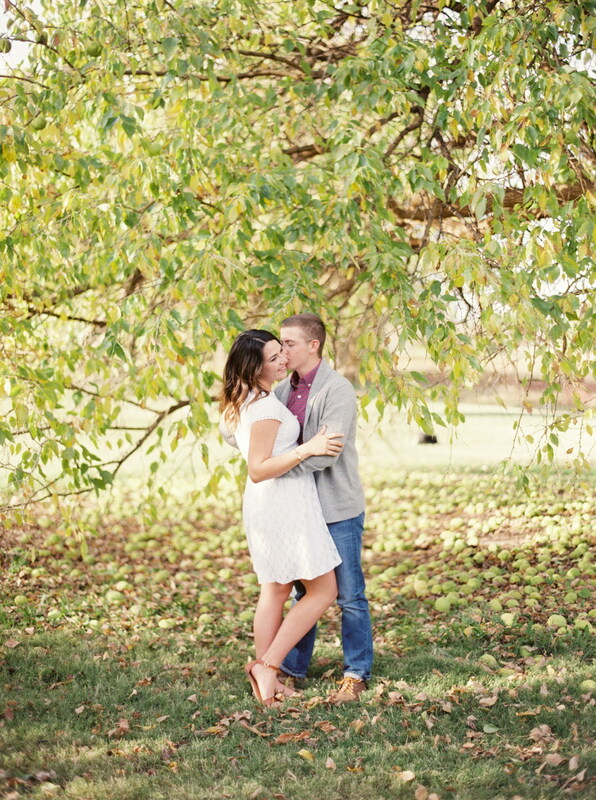 They had a beautiful willow tree and that is one of my favorite things to take pictures by. Everything was so unique and that is why this Wedding was so beautiful. Instead of a bouquet, Kelsea wore a flower ribbon around her arm and also a flower crown. 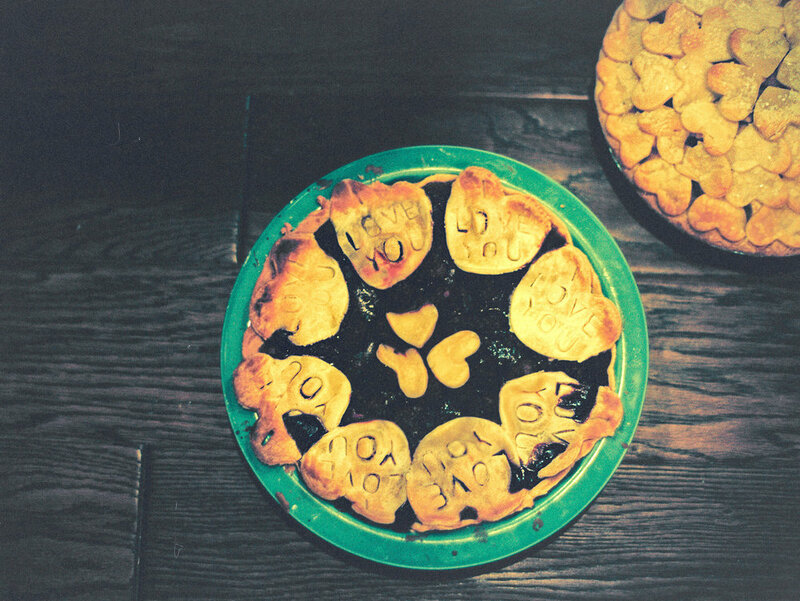 Another thing that was so amazing was everyone in her family and his family made a pie for their pie bar. It turned out so wonderful. 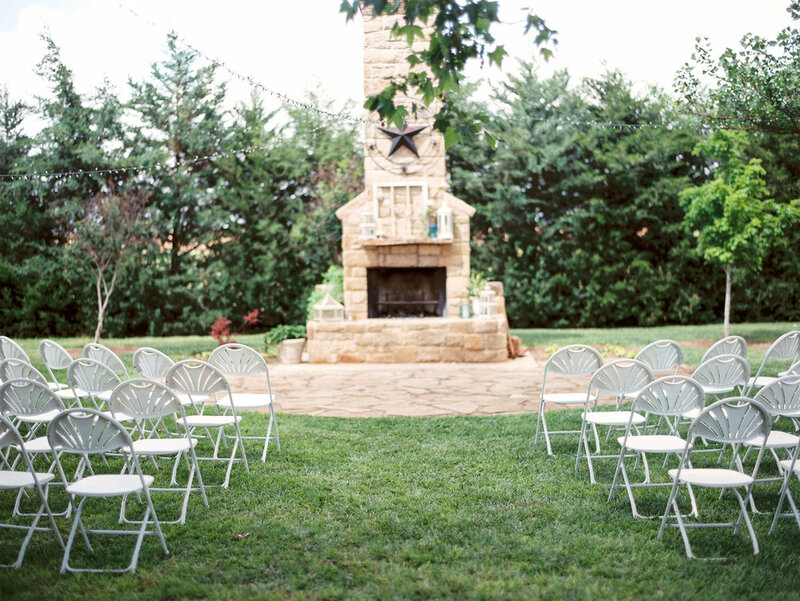 This outdoor ceremony was one of my favorites and I hope you enjoy looking through these pictures! 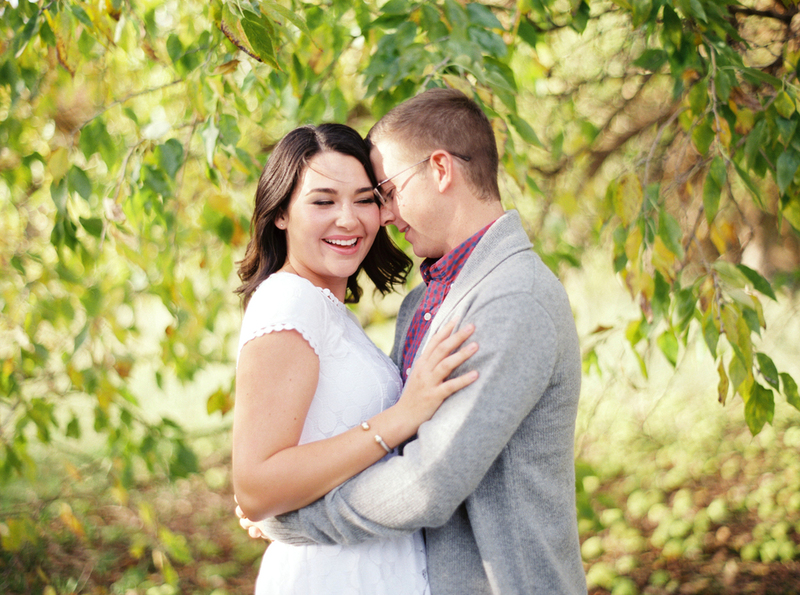 I loved all of my sessions and Weddings from 2015! Thank you to all my amazing clients/friends for letting me photograph your special moments! 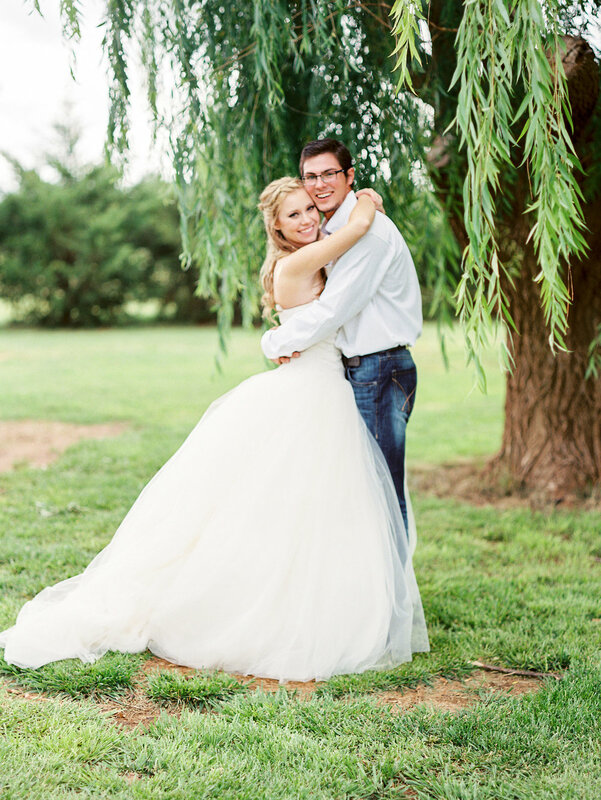 Here are some pictures from 2015 and be watching for the full blog posts about each session or Wedding. Happy New Year! I will be blogging my favorite pictures from 2015 all this week! I haven't been able to blog because I had to wait until my pictures were published with different Wedding blogs. 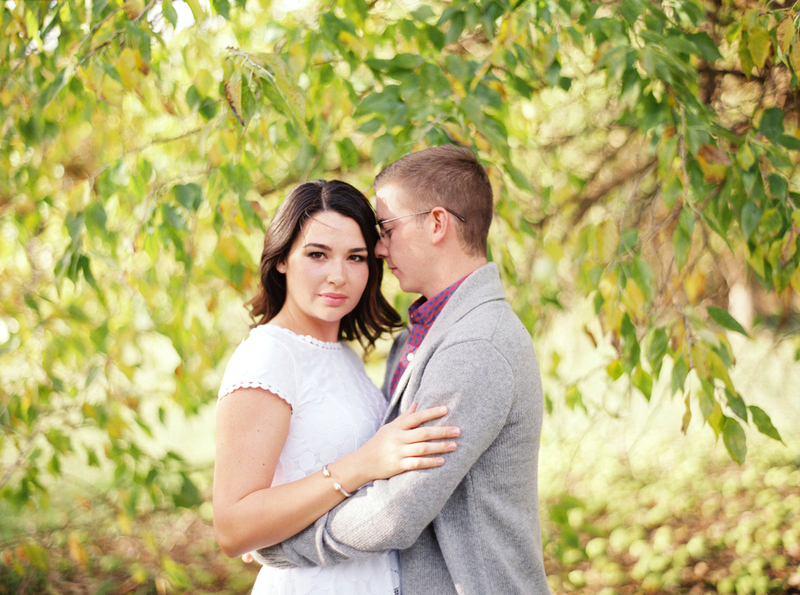 I am so excited to show you all the Weddings, engagement sessions and more! To all my clients: Thank you for letting photograph your special moments and I consider all of you friends and I am so blessed to have met each and every one of you! I also wanted to announce that I will be giving back this year and will be doing a 2016 Wedding Giveaway! To submit please email me at heather@heathersandersonphoto.com and describe in detail all about your Wedding and where it will be. Then let me know why you would like to win this giveaway and please attach a few pictures. The Wedding can be anywhere in the world! So start sending them to me!!! I will be blogging almost everyday so be ready for new pictures coming soon! Here is a sneak peek of what is to come! Here are the details: ALL of these sessions will be on film ONLY. I am wanting to build up my film portfolio. I have quite a bit, but I love film so much and I want to do more. 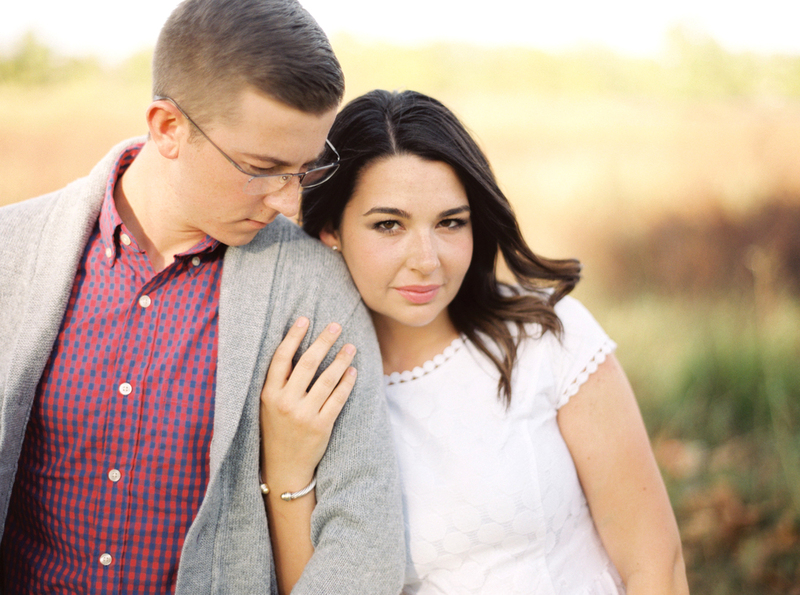 This is your chance to get a FREE engagement session or senior session and also get some amazing pictures. I would love for people to apply for this that really loves taking pictures and letting me be very creative. We will have so much fun on these sessions! I am so inspired and excited about this! WEDDING PHOTOGRAPHY COVERAGE CONTEST: The Last thing is I will be holding a contest for an engaged couple that is having an outdoor Wedding and would love to have film shots of her Wedding. 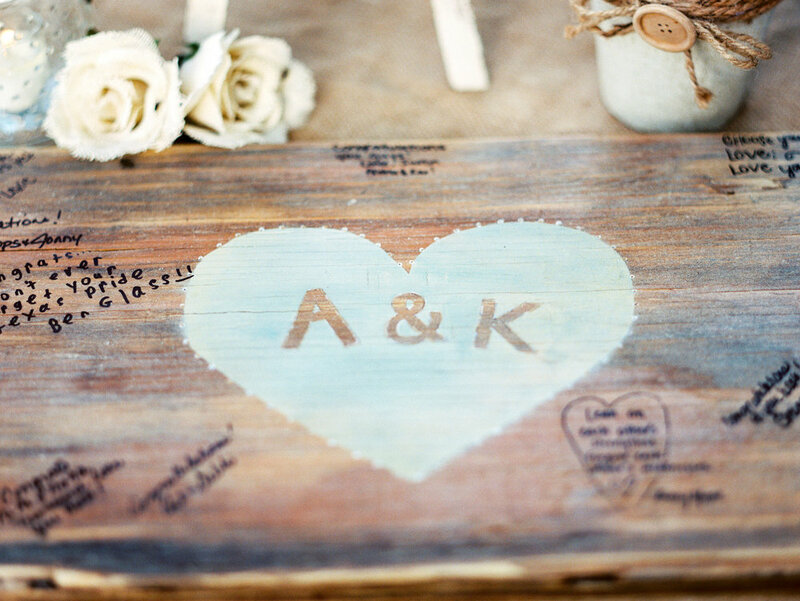 I will be giving away a FREE Wedding day coverage and you will get all the files and a custom box with 100+prints. For this contest, couples please email me at heather@heathersandersonphoto.com and send 2-4 pictures, tell me your story about how you met and how you got engaged. Then tell me all about your Wedding and all the details. Remember for this Wedding I am going to be mainly shooting film and building my portfolio. Let me know if you have any questions about this. I love shooting film and the pictures always turn out so amazing! 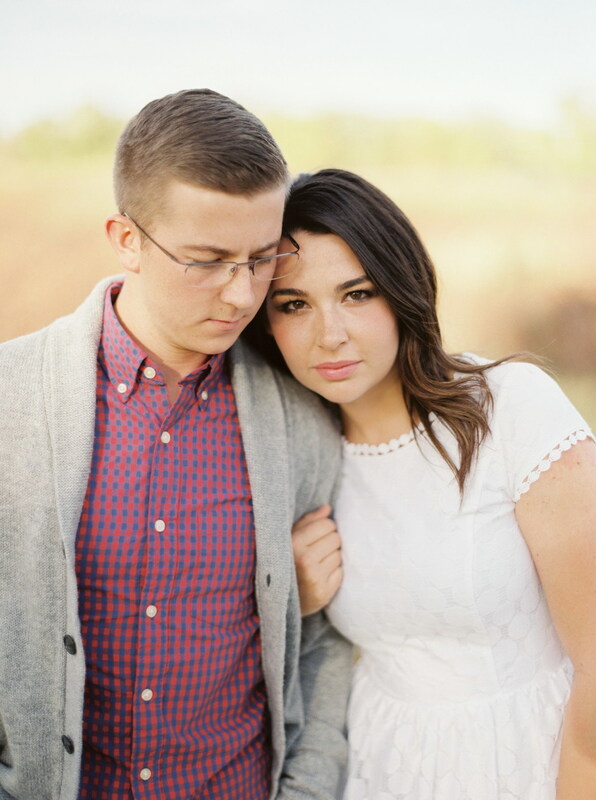 I am so excited to be doing these sessions and changing my business to mostly film photography which is so beautiful. 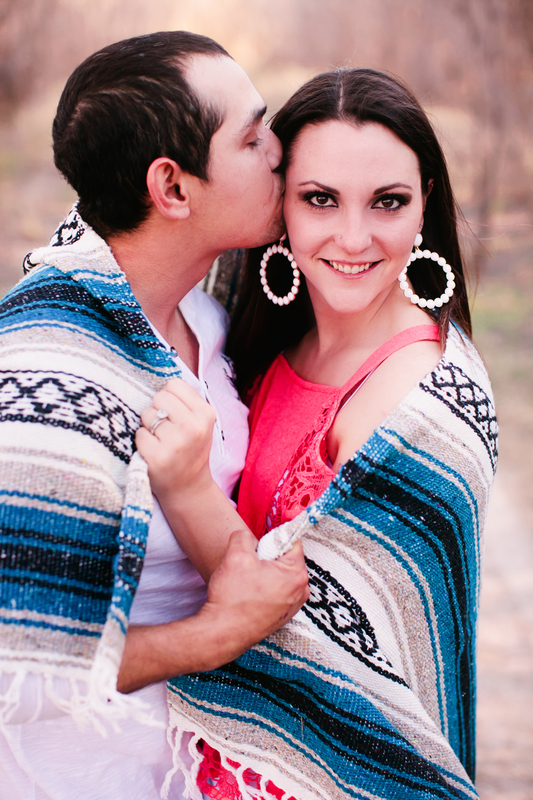 We had so much fun on Dana & Jason's Engagement Session. I know Dana through the Hardesty's and her niece and my niece are best friends! They even play basketball together. 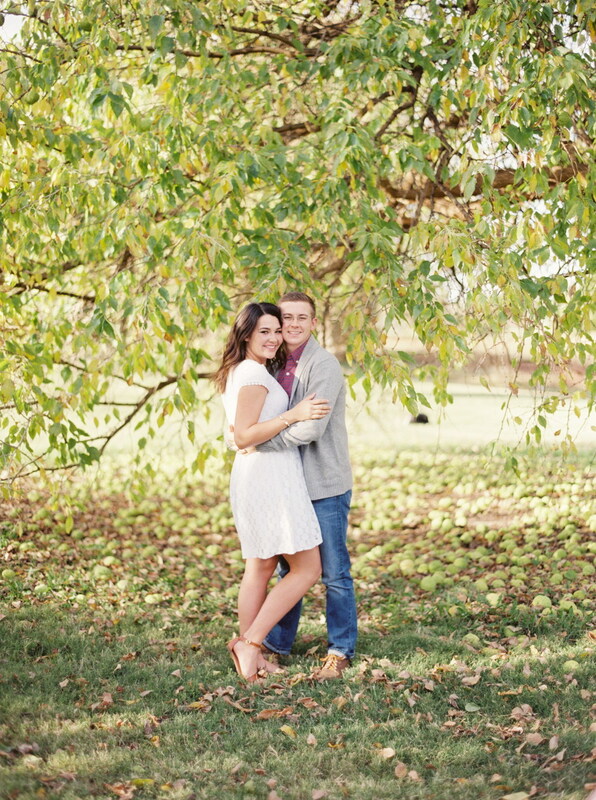 So I was so excited when Dana asked me to photograph her engagement session! Here are all my favorites! 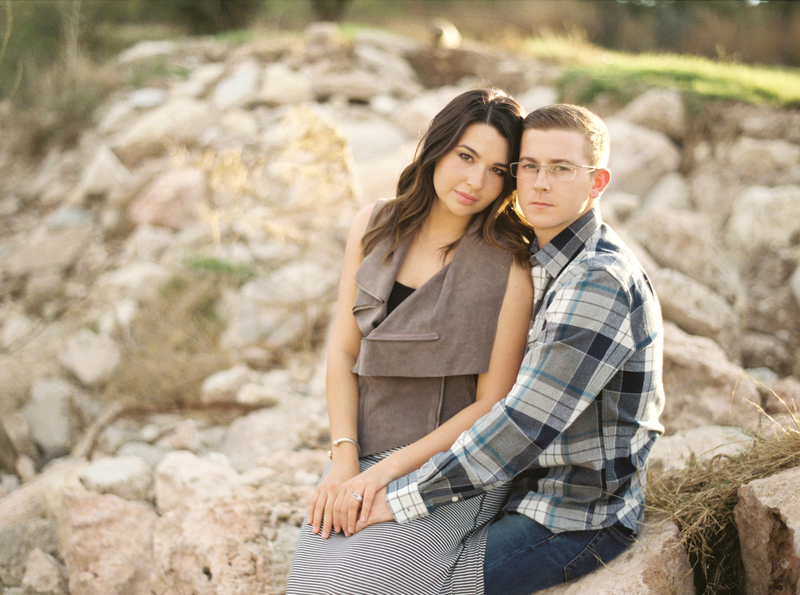 Thank you Dana & Jason for letting me be your engagement photographer and I wish you both the best! This session was very special to me for so many reasons. I met Michelle in Jr. High and we became best friends and did everything together. Michelle is such a special person, not only is she gorgeous, but she has one of the sweetest spirits I have ever known. She is one of a kind and I knew it was going to take a special guy to be with Michelle. JJ is that guy. He is so sweet to her and you can tell how much he loves and adores her. 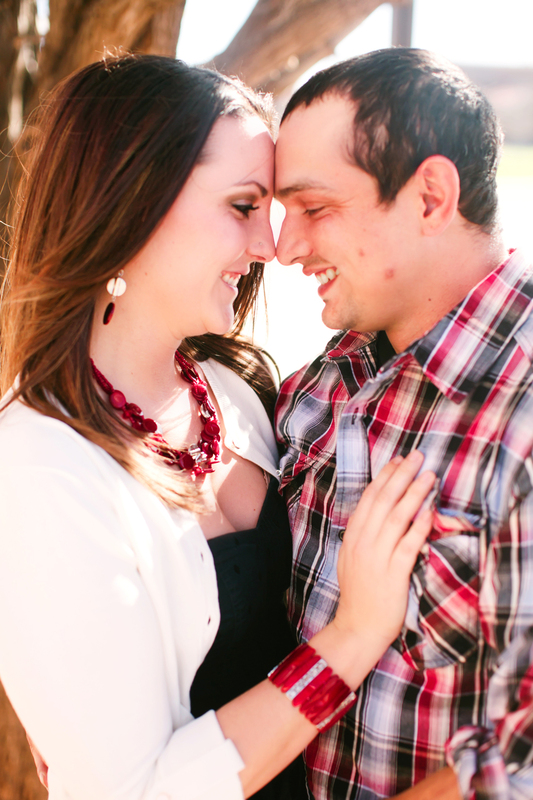 We had so much fun during their session and I could tell how much they love each other. God knew what he was doing putting them together because they are perfect for each other. They are both such amazing people and that is why I was so excited when Michelle asked me to photograph her Engagement Session and her Wedding. Thank you Michelle & JJ! I wish you both the best. I hope everyone has an awesome NEW YEAR!!! Today is my niece, Valerie's 8th birthday and it is a new year and so I thought what a great day to launch my new site!